Baby its Cold Outside!! Hot Chocolate Round-Up! It’s cold outside even here in Arizona!! We love a good Hot Chocolate Recipe in our house! 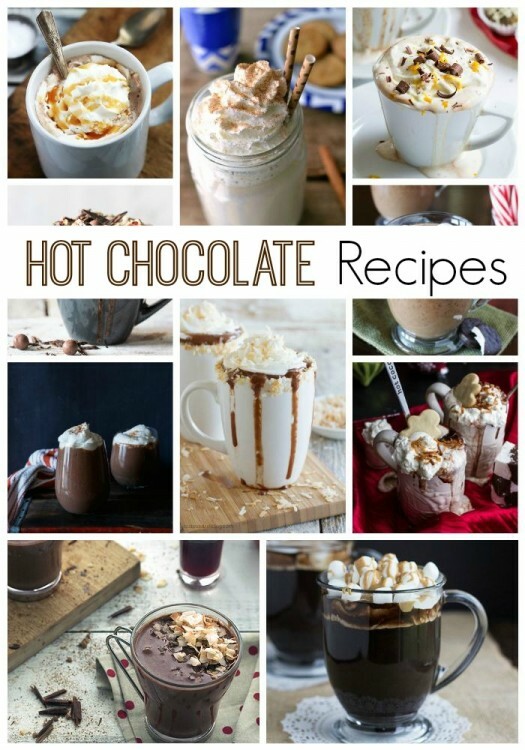 Today I have some of the most delicious Hot Chocolate recipes for you!! I hope you enjoy them! If your looking for a DIY Hot Chocolate mix this one from Wendy at Around My Family Table has a great recipe HERE!! Now the thing about hot chocolate is it can sometimes stain our teeth! I know! But I have news for you! I found the most amazing straws! Tfees™ Straws!t are made with Tritan plastic, which remains clear plastic that doesn’t scratch or break, or retain odors or stains. 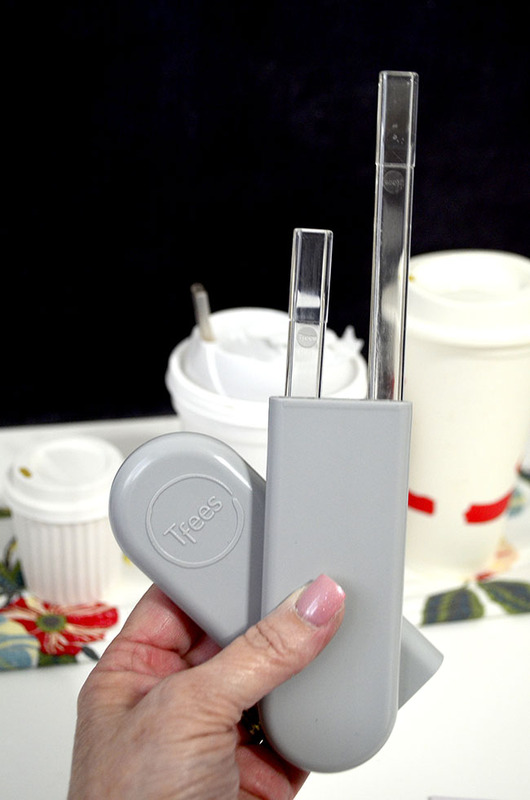 Tfees™ can withstand hot temperatures from steamy drinks to sanitizing dishwashers (withstands above 212° Fahrenheit)! Unlike disposable plastic straws and stirrers, Tfees™ will not melt or release harmful toxins. The three lengths included in every Tfees™ package accommodate the most popular hot to-go cup sizes. 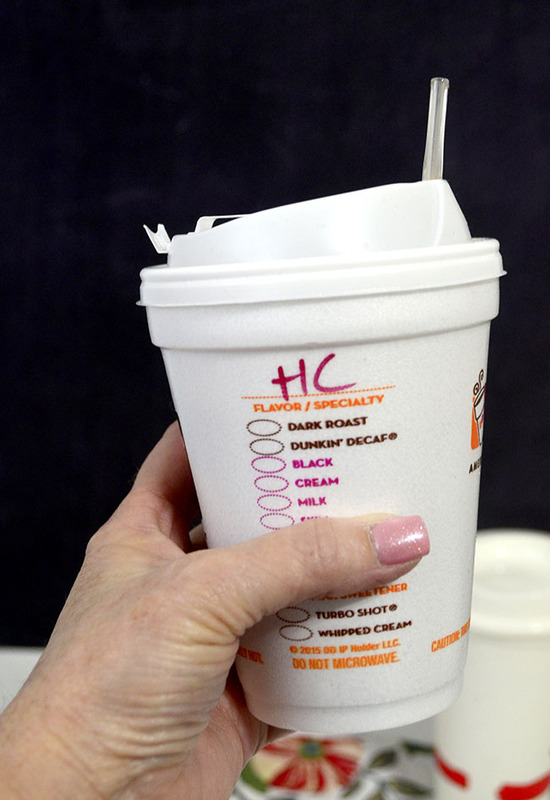 The patented tip fits tightly inside most to-go cup lids, creating a barrier to reduce spills. Tfees™ are BPA-free, toxin-free, and do not absorb, leach or stain. 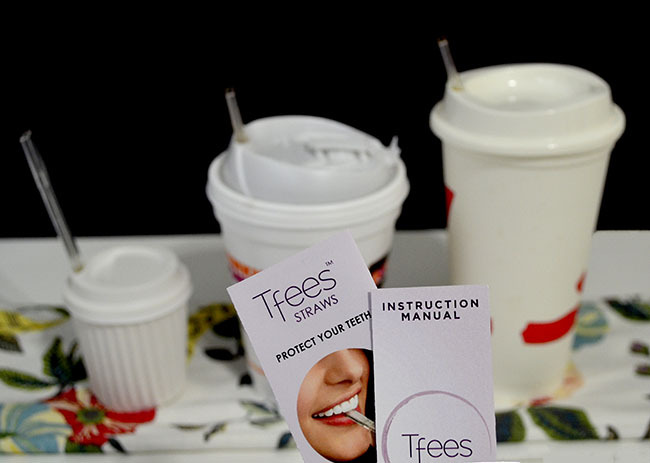 Tfees™ straws help prevent enamel erosion from acidic beverages by directing liquid away from your teeth. Tfees™ are easy to clean: no harmful chemicals needed, just soap and water. Tfees™ are proudly made in the USA. 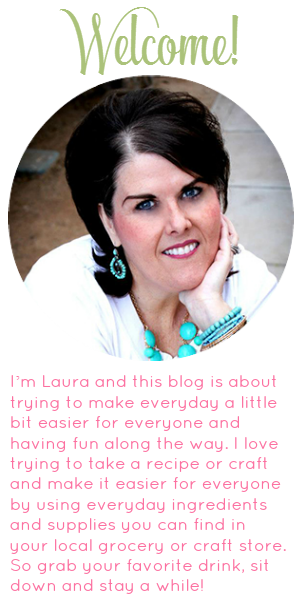 They come in 3 sizes and in a carrying case that fits easily in your bag or purse! For more information about Tritan plastic you can visit their Facebook Page or follow them on Twitter!